She also is passionate for everything country and her love of Gundogs and Fieldsport is starting to get noticed in the Fieldsport world. 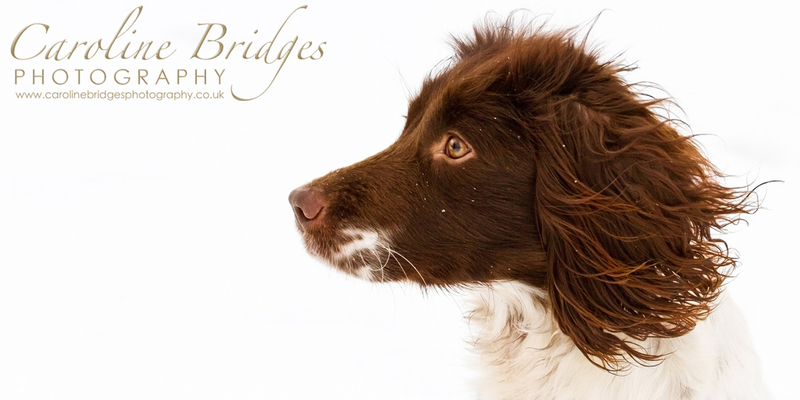 She is currently working on artwork for a book and images for numerous gun dog websites including Stauntonvale Gundogs. She is proud to say her work has been published in The Field Magazine. Caroline is regularly invited on Field Trials and Working tests by Gundog Society's all over the country including The Welsh Kennel Club, Tyne Tees and Tweed and the Lincolnshire Gundog Society.